Some people have deep faith in the anthropogenic global warming (AGW) or "man-made only" warming and climate change (CC), deep faith like religion. Natural global warming-global cooling cycles, or nature-made warming and CC is taboo for them, no such thing, it violates their religion and will never never accept it even if hard data and graphs are in front of them. Among such climate religionists is Arcy Garcia. Arcy is a friend way back in the late 80s when I was still a socialist. While we have some similar beliefs like respect for human rights and opposition to Du30's no-due-process, no rule of law and violent drugs war, his socialist and anti-capitalist angsts prevail. A typical anti-capitalist ideologue who super-enjoys facebook capitalism, youtube capitalism, google and internet capitalism, etc. What he does, he would tag me in fb arguing the usual UN-Al Gore hypothesis that AGW is so scary-alarming-worrying-frankensteining and the only solution is more UN, more governments to control, over-regulate and over-tax and later on kill fossil fuels, and they can "fight CC". Initially I engaged him, then he would run away when faced with dozens of paleo-climate data dating back to tens of thousands or millions of years ago. Then after a few days or weeks, he would tag me again and argue the same AGW alarmism and so I would show him again lots of hard data, paleo-climate data showing that global warming is not unprecedented, there were many precedents of GW. I would ask him and other climate alarmists of these simple questions, and they would have zero answer, or the usual sound of silence. 1. Planet Earth is 4.6 billion years old, when was the time, what period, that there was NO climate change? 2. What was it like before this "man-made" warming/CC -- less rain, no rain, more rains? less flood, no flood, more floods? less snow, no snow, more snow? 3. Of the recent global warming from the mid-1800s to roughly the last decade, how much of it was man-made vs nature-made? 100-0? 80-20? 51-49? Then he would run away. And repeat the process --> tag, argue briefly, run away; tag, argue briefly, run away. Today, he did the same, posting this. I advised and reminded him of his lousy style. He can continue his climate religionism and alarmism in his own wall, sure he has many follower-climate religionists who will cheer him. 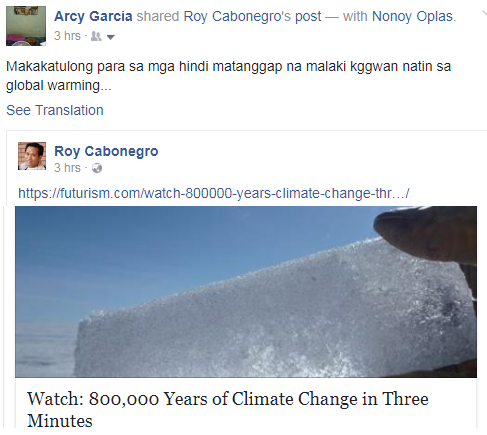 But he puts it again in my wall with the usual plan to run away when confronted with hard data, so I told him of his climate kaduwagan at kabobohan (climate stupidity and cowardice). I asked him again just one question -- Planet Earth is 4.6 billion years old, when was the time, what period, that there was NO climate change? Palusot pero hindi lusot. 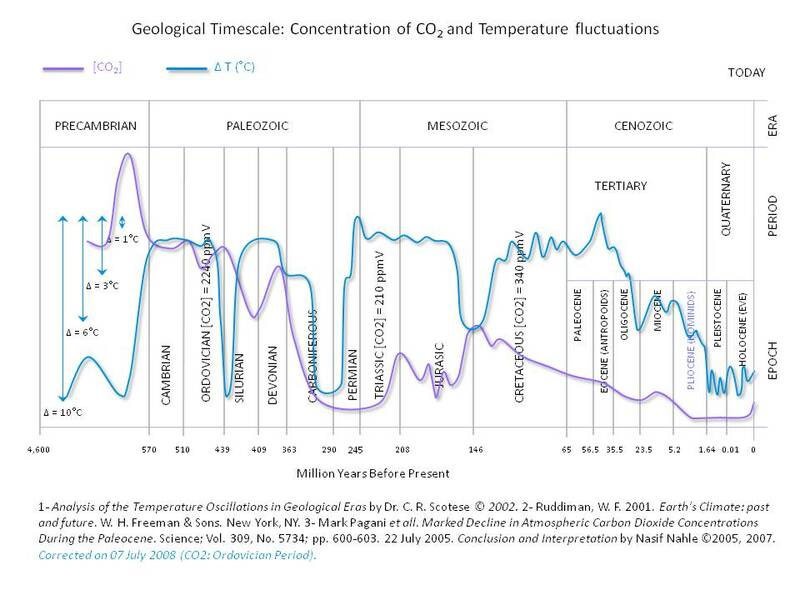 There is data for 4+ billion years but he won't accept it because it disproves their religion -- that there was no previous CC, no warming precedents, "this GW and CC is unprecedented" they argue. 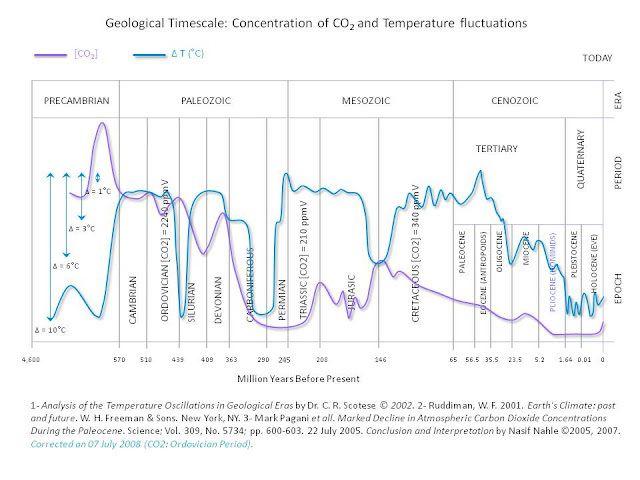 More data here, https://wattsupwiththat.com/paleoclimate/. Zero discussion, just dozens of charts and data and their sources. After this, I am sure that whenever he finds another alarmist article, he will post it again in my fb wall, then he will run away again. But then again, AGW is religion, based on faith and belief. People who believe in a God do not ask for charts or graphs or tables or equations, they just have faith, simple. This is AGW religionism, "man-made CC only" religion and cultism. And they use governments, the UN, the foreign aid like WB and ADB, for their religion. And vice versa, governments-UN-foreign aid use the religion to extract more political power, more global ecological central planning, more multi-trillion dollars climate money from taxpayers and energy consumers so they can "save the planet."